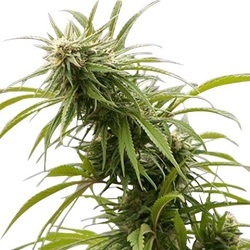 Since the early 1980’s Cheese Cannabis has dominated the UK Cannabis market, commanding the highest prices with it’s pungent smell, unique flavor and heavy Indica stoned feeling. 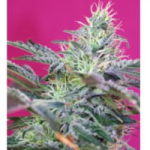 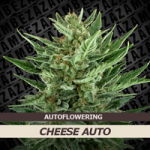 With it’s own huge popularity, and the growing demand for more Autoflowering Seeds and better quality, it was only a matter of time before Cannabis seed breeders and companies developed their own collection of Cheese Auto Seeds. 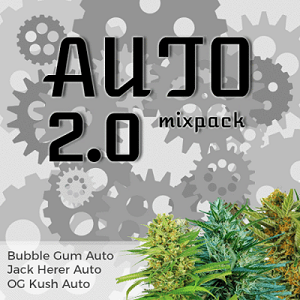 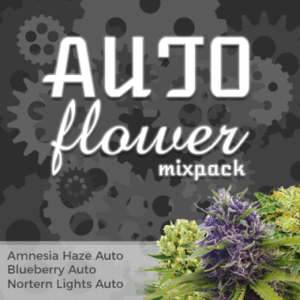 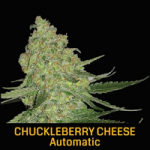 Easy to grow, and requiring no set light/dark pattern, these selected Auto Seeds provide some of the best Cheese Cannabis available in autoflowering form. 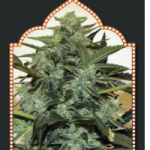 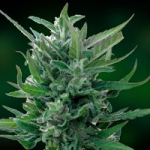 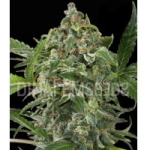 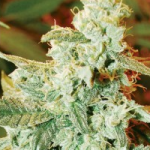 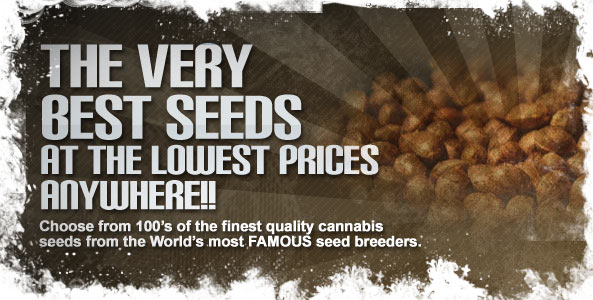 Click Any Of The Cheese Auto Seeds To Learn More.